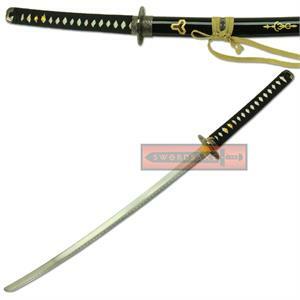 The Demon sword was carried by Bill in the Kill Bill movies and this is a highly detailed, ornamental, carbon steel bladed display replica. 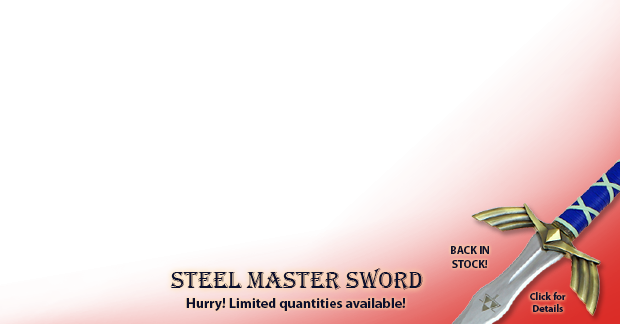 It comes with a free wooden display stand. 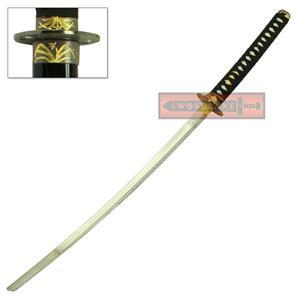 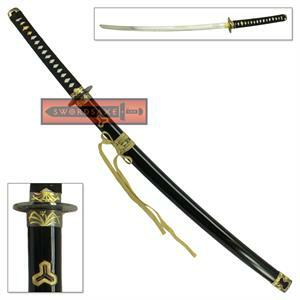 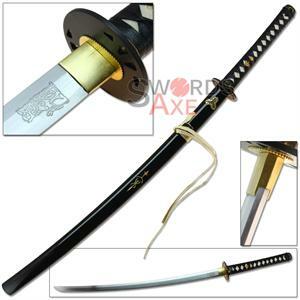 This is a gorgeous authentic replica with gold laden accents of the Brides sword used by Beatrix Kiddo in Kill Bill. 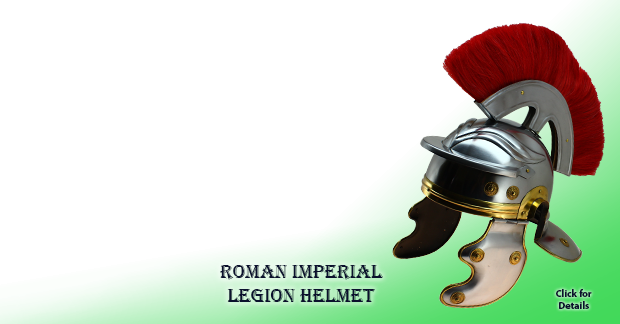 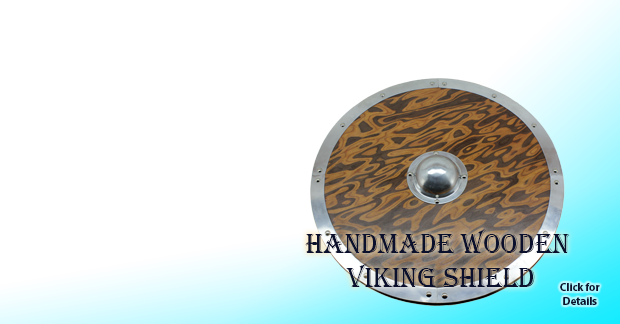 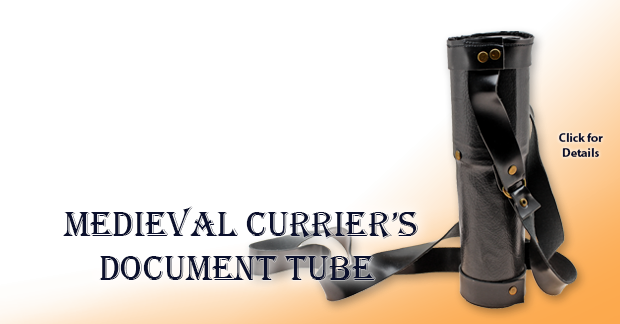 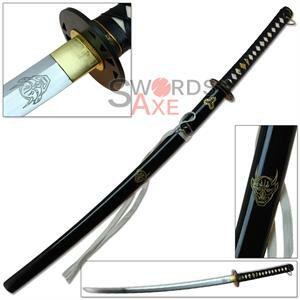 It has a carbon steel blade and is made for explicit display purposes with high quality detailing. 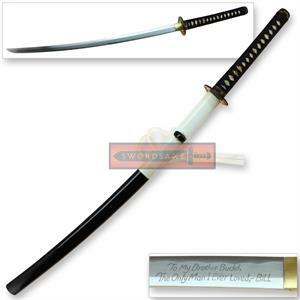 Have the famous Hattori Hanzo Brides sword from the Kill Bill movies. 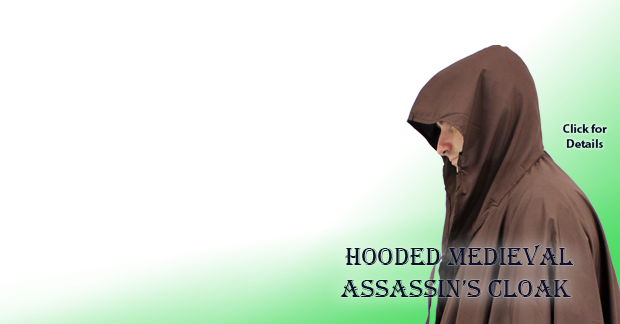 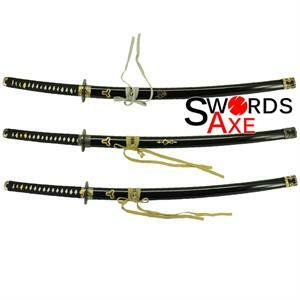 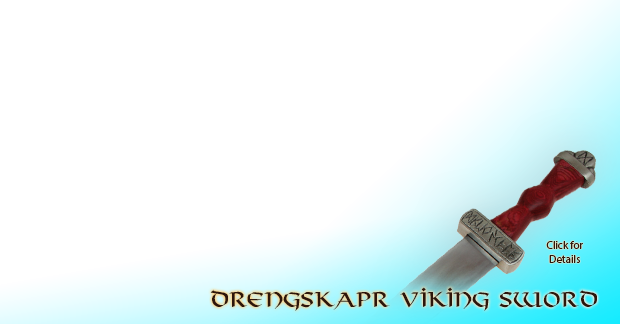 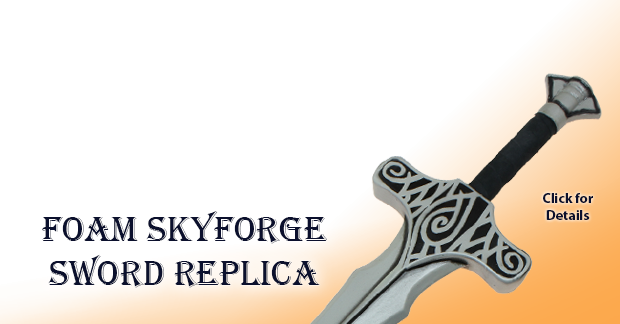 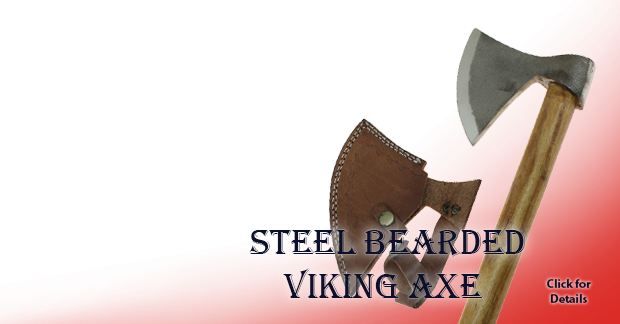 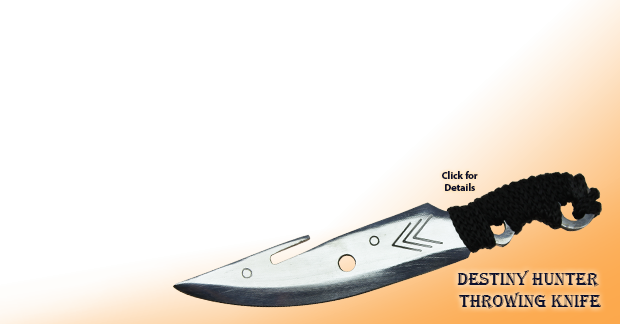 The blade is carbon steel with a factory edge for display purposes, and reflects the replica quality.